Be Social. Have Fun. Keep Fit. Call or SMS 0490 396 355 for information on how to enrol. Classes for all age groups from 18mths to 80 years. Programmes for all levels . Use our obligation free “Come and try” Programme to see what styles you like! 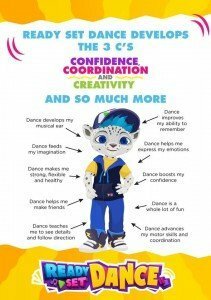 New classes Street Tap , Dance and Movement for Actors and Singers, Heels Class, Petite Combination Classes for 5-7 years age( Ballet Jazz Tap) and (Acro Hip Hop Jazz) and an upgraded Acro Syllabus – see Timetable. Ready Set Dance and Ready Set Ballet Classes now enrolling for term 2. Ready Set Ballet for 2 to 5 year olds . Michelle, your high expectations both to be at every rehearsal and constantly dance my best taught me discipline and perseverance not to mention the many, many performing opportunities that gave me the chance to explore the stage and challenge myself and set goals. All these skills and experiences I am so grateful for, they allowed me to enjoy my dancing to the fullest & create a career from it. 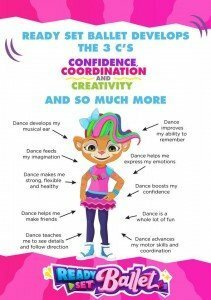 Legs Dance is, without a doubt, the #1 place in Canberra to train in the performing arts. My daughter has been dancing at ‘Legs’ for close to 10 years, she started there when she was just 18 months old. I could have never imagined when she took that first dance class what a big part of her life dancing would become. Miss Michelle Heine, you amaze me with your passion and love for dance and how you continue to inspire my daughter every day to achieve her goals. To say this is just about dancing for us would be an understatement, ‘Legs’ and everyone associated with your studio are now like family. Thank you for your continued dedication, support and commitment to our children and their love for dance. You are making dreams come true. Thank you. Miss Michelle has been instrumental in turning my dream of dancing professionally into a reality. 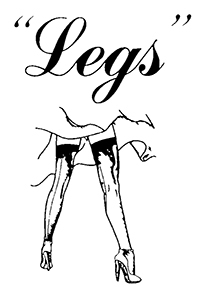 Legs not only gave me the opportunity to experience a wide variety of dance styles and acrobatics in Canberra (definitely helped with mastering the Can Can), but also in the USA where I took dance classes in well known studios and performed at the Choreographers ball. An absolutely amazing experience. Without Miss Michelle’s encouragement and professional contacts, I may never have experienced the delight and thrill of dancing at both the famous Moulin Rouge and the Lido in Paris. Dreams can come true!